Office Suite has always been one of Microsoft’s most successful products, and it is widely installed on personal PCs and enterprise professional computers. 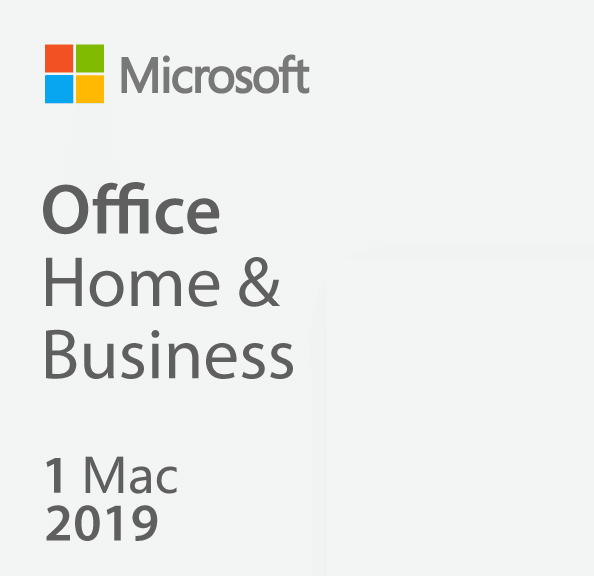 Microsoft Office 2019 has been launched for some time, what new features and enhanced security does it bring? It is worth mentioning that more and more users are migrating to Office 365, a subscription product based on Microsoft’s Azure cloud platform. The MS Office 365 license is associated with the subscription user’s e-mail account. But personally, I’m not ready to use Microsoft Azure cloud, and I don’t like subscription-mode software products, so I finally chose to buy Office 2019/2016 (product key) as its a one-time purchase product. Next, I’ll show you how to activate a copy of Microsoft Office 2019 using the product key. Open Word, Excel or any other Office application. Click File menu, then click Account menu. The program’s activation status is visible right under Product Information heading. 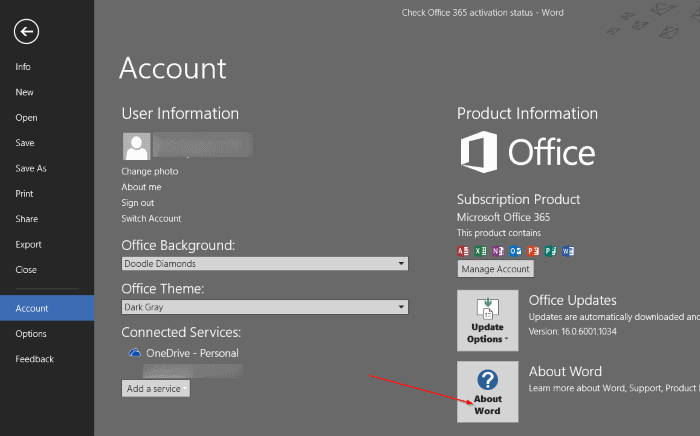 There is no need to activate Office if you have an Office 365 subscription, you can just sign in with your Microsoft account. There are 3 common ways to activate Office 2019, and we’ll list them all. After testing, all of these methods are fully applicable to Microsoft Office 2019/2016, so users can use them with confidence. Before proceeding, we assume that you have successfully installed an unauthorized copy of Microsoft Office 2019/2016 on your computer. 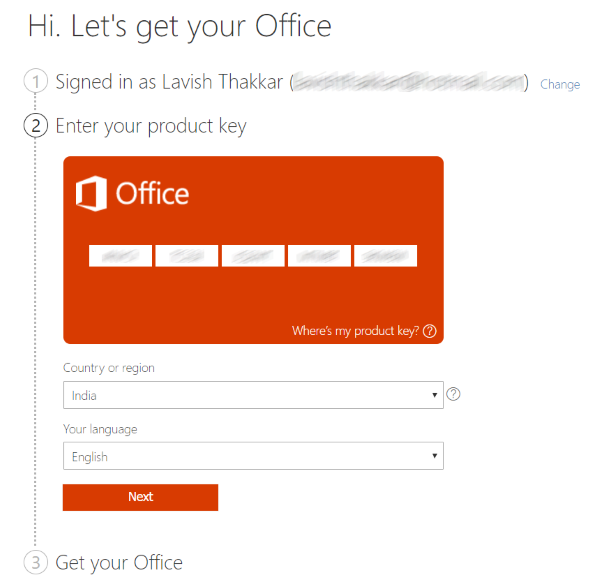 Now enter the Office 2019 product key you purchased. Select your ‘country‘ and ‘language‘. Click on ‘Next‘. After this, you will be redirected to ‘Microsoft Services and Subscriptions‘ Page. Locate the product you just activated and click on ‘Install‘ to download the setup file. Run the setup file to install Office 2019 on your PC. This activation process takes only once, and the license is now linked to your Microsoft account. The product key will always exist in your account. 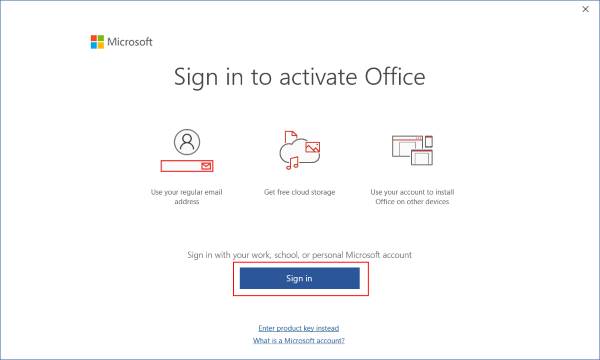 If you already had Office 2019 installed, you can just sign in by going to File > Account > Product Activation. 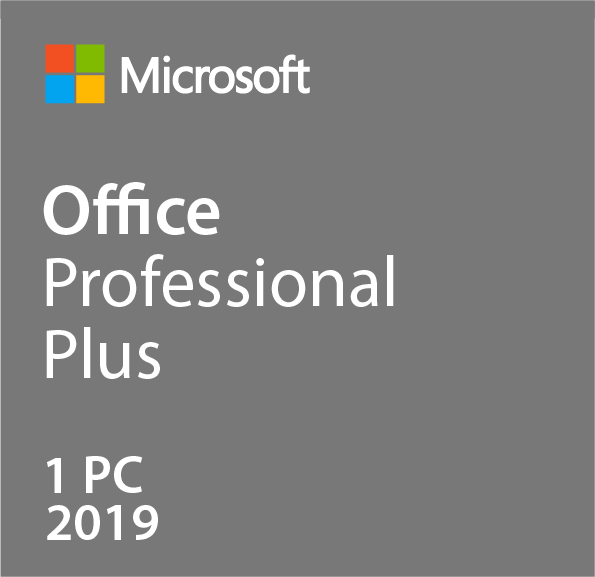 Note: Make sure that the copy of Office Professional 2019 you installed is genuine. Not a trail, OEM, beta version. If you have already activated your Office 2019/2016 and going to re-install Office on a new PC, you don’t need any product keys. Instead, all you need to do is sign-in using the same Microsoft Account you used to buy the product key. A pop-up will prompt you to sign-in, click on the ‘Sign In‘ button. Or you can go to File > Account > Product Activation. Select one of the licenses displayed in the list (This is only applicable if you have multiple licenses). The above activation methods are very simple and secure. Please follow the correct Office installation & activation instructions, depending on your situation.